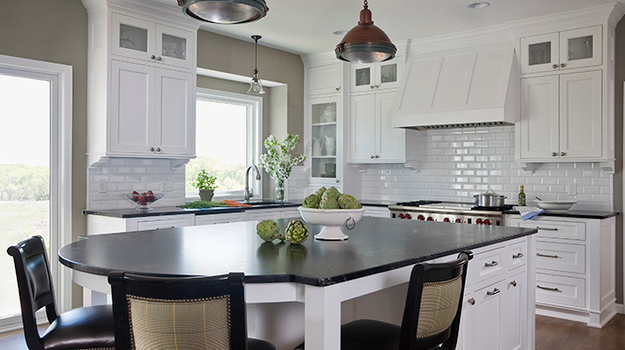 Upgrading your kitchen is the most important home renovation project you can undergo. 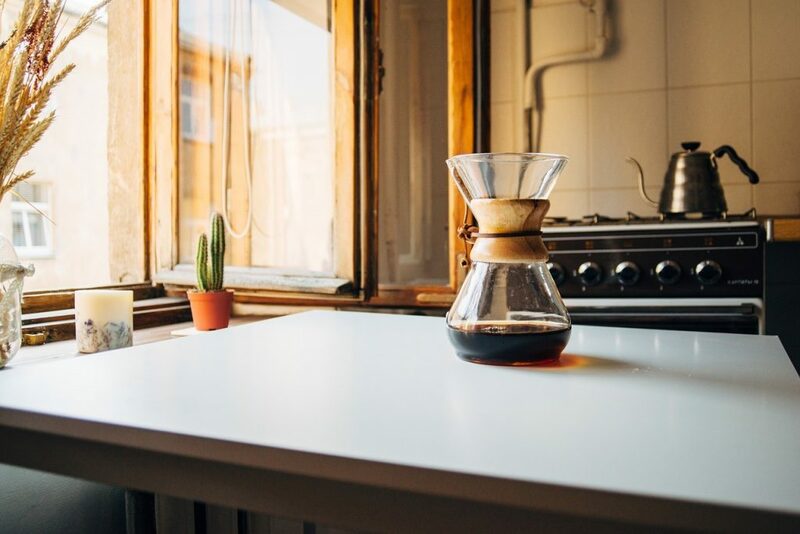 Not just because this is the centre of your home but also because completing a kitchen renovation is the most effective way to increase the value of your home. This is why it is so important to partner with a professional kitchen remodelling company in Perth. Having completed a range of different kitchen remodels in the area, we are able to provide you with the high quality renovation that you are looking for, whilst remaining comfortably within your budget. We can do this through our strong relationships with local suppliers and by constructing cabinets, stone benchtops, and other components in our warehouse in Perth. 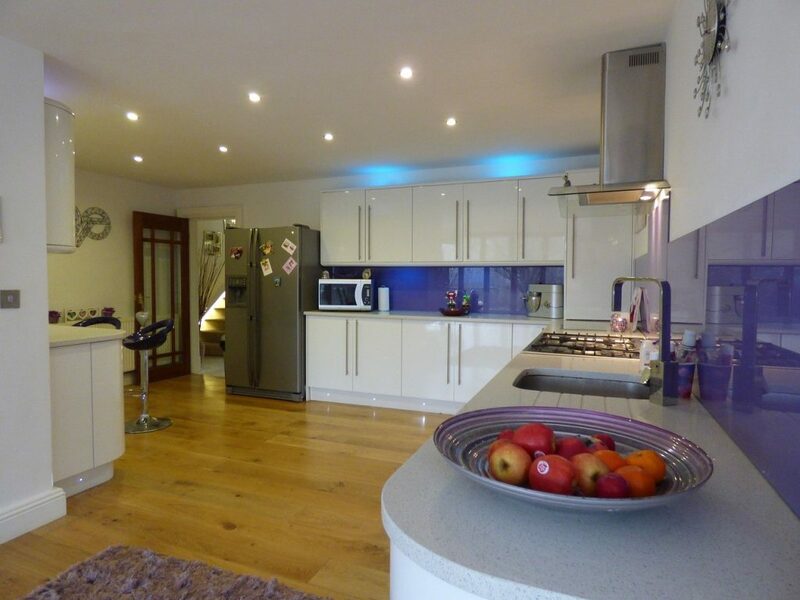 In order to offer our clients plenty of options, we have DIY kitchens and custom kit kitchens available as well. Our goal is for you to get a craftsman quality kitchen that you can afford. When you work with us, you can rest assured that you will get a professionally designed kitchen. We know how to source the best materials to give you a superior finished look and to construct and install them so that they will stand the test of time. Our team includes skilled craftsman, cabinet makers, and installation specialists, so you know your project is in the hands of professionals who are committed to quality work. We want your new kitchen to appear breathtaking every time you walk in to brew your coffee or to cook another fantastic meal for your family. Many people put off the remodel they have been dreaming of for fear that their project will be too overwhelming. This isn’t the case with us. We know how to create a hassle-free experience. We do this by starting off with a free design consultation and a no-obligation quote. That way, we can work together to ensure that every part of your renovation is well-planned for and clearly explained. Customer-service is our top priority. This means that when we come in to work on your kitchen renovations in Perth, we have already done most of the preparation and construction work before we even arrive. Then we work to quickly install your components or improve your current layout. We’ll always leave your kitchen absolutely clean when we leave. Your kitchen should be a reflection of your personal style. At Australian Kitchens, we will work with you to create a kitchen environment that will perfectly suit your idea of ‘home.’ Whether you want a minimalist, clean look, a charming, rustic European style, contemporary, or any kitchen trends 2017, we are capable of designing the ideal kitchen atmosphere for you to enjoy for years to come. At Australian Kitchens, it is our passion to create everyone’s version of the perfect kitchen. Get in touch with us today for your kitchen renovation in Perth.